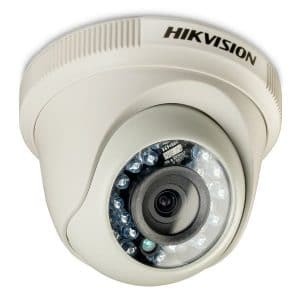 Jovision JVS-H411 CCTV IP security camera has 1/4″ CMOS image sensor, resolution 1280 x 720, 1 megapixel, H.264/JPEG compression, 25 frame rate per second, bit rate 64Kbps – 8Mbps, min illumination 0Lux IR ON, lens mount M12, auto exposure control, auto gain control, auto white balance, built-in MIC and speaker, support two-way talk, configure device through wired / wireless network, support horizontal and vertical PTZ, control viewing angle freely, support soundwave and wire configuration, support multiple RS433 alarming / methods / magnetic door / bracelet, support high / standard / flow definition switch, support 64G local storage, record file format MP4, support android / ios / windows PC client remote view, 10m IR distance at night. 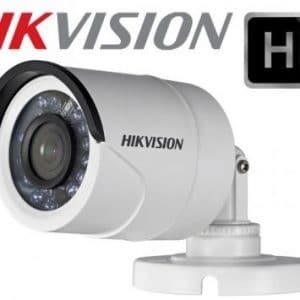 Home Camera Solution with Installation Support..
1. 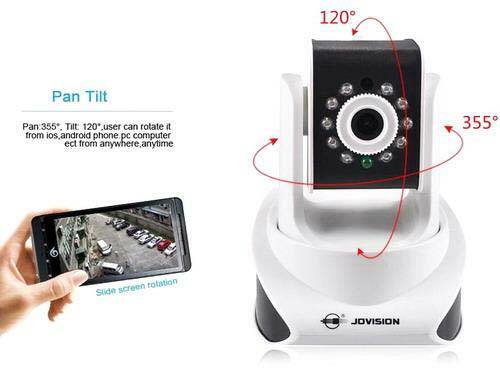 1 Pcs Jovision H411 Wifi IP Camera. 6. 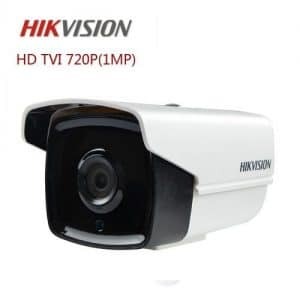 2 Free After Sales Service. 7. Apps Instillation and User Training and Cloud Connection. 8. Free Home Delivery…@ Dhaka /Gazipur. Only Camera Is @ 4500TK..